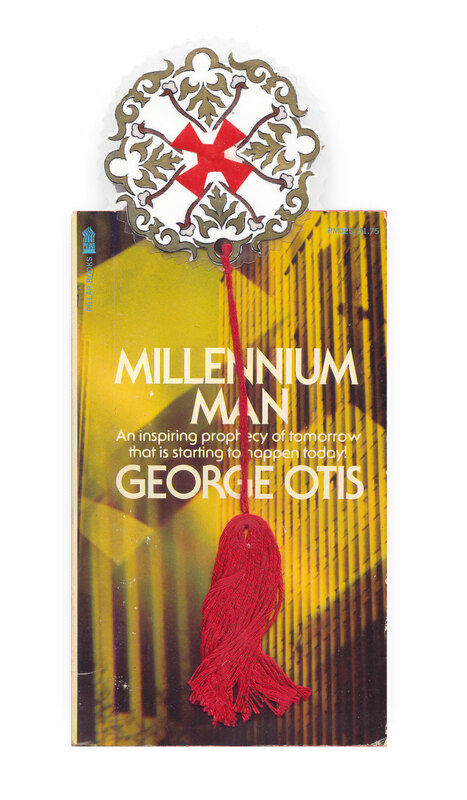 Found in "Millennium Man" by George Otis. Published by Pillar Books, 1975. That is an absolutely beautiful bookmark. Thanks for sharing!